Epilepsy is frightening, and can often put a strong damper on a person’s day-to-day activities. 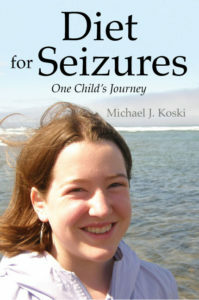 There are a lot of unknowns that come with epilepsy, therefore, it can be difficult to plan around its symptoms. Fortunately, aromatherapy has been shown to help in aiding with those dealing with epilepsy. It is important to note that before trying any kind of aromatherapy, epileptic patients should always speak to their doctor first. 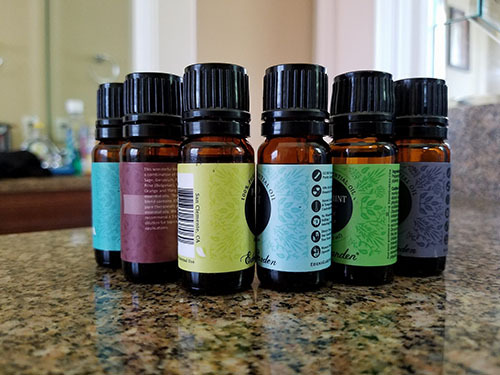 Some essential oils can mix poorly with seizure medications, therefore, the doctor should always give their approval beforehand going ahead with aromatherapy treatments. It should also be noted that aromatherapy should always be used in conjunction with the medication. A vaporizer is also very useful in aromatherapy at home as it releases the helpful oils into the air throughout a room. Certain essential oils can actually be absorbed into the bloodstream, causing the chemicals in one’s body to change. These chemical changes could greatly affect what triggers the body to seizure. Chamomile, Cedarwood, Jasmine, Lavender, and Ylang Ylang can soothe the nervous system and help it to balance itself out. While aromatherapy does not cure epilepsy, it is a very beneficial supportive, non-invasive treatment for most epileptic patients. The essential oils that are used influence the brain, allowing for an oncoming seizure to sometimes stop completely. Frankincense, which is one of the most popular essential oils for epilepsy, helps the limbic portions of the brain, which, in turn, aids in memory and emotional releases.When using frankincense to prevent seizures, put a drop on the bottom of both big toes, or on one’s neck and temples each night. Frankincense can also be placed under the tongue nightly.When a seizure is beginning, inhaling frankincense can lessen the severity of the seizure. Lemon and orange essential oils also aid in brain stimulation. These oils should be put on the bottoms of each big toe. Sometimes, these oils can be mixed with other compounds to reduce the risk of seizures; however, to be on the safer side of things, it is best to avoid these oils. Although epilepsy can be a life-altering condition, there are many ways to combat it and make it more manageable to deal with. It can be a very crippling disease, but aromatherapy is a great way to help prevent seizures before they even begin! Marcela De Vivo is a freelance writer in Southern California whose writing specializes in health, marketing, tech and business. She loves learning about aromatherapy and works with VapeWorld to educate others about the health benefits of using vaporizers and humidifiers for a variety of ailments.